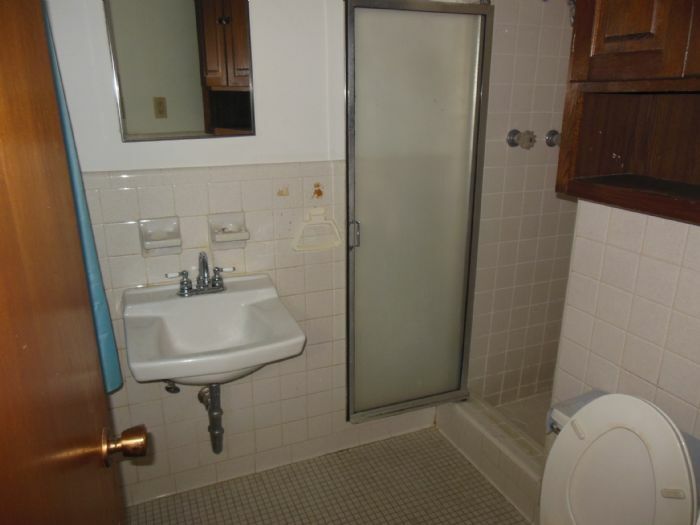 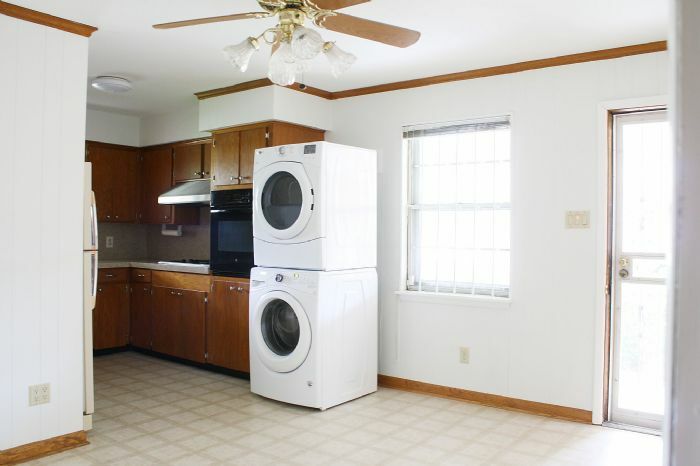 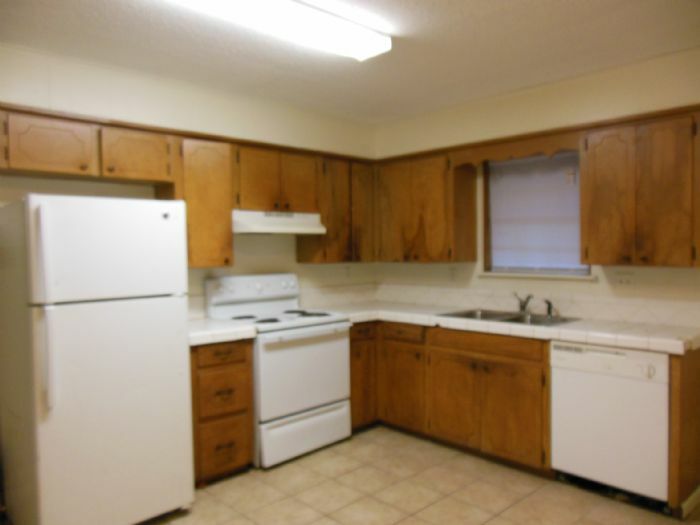 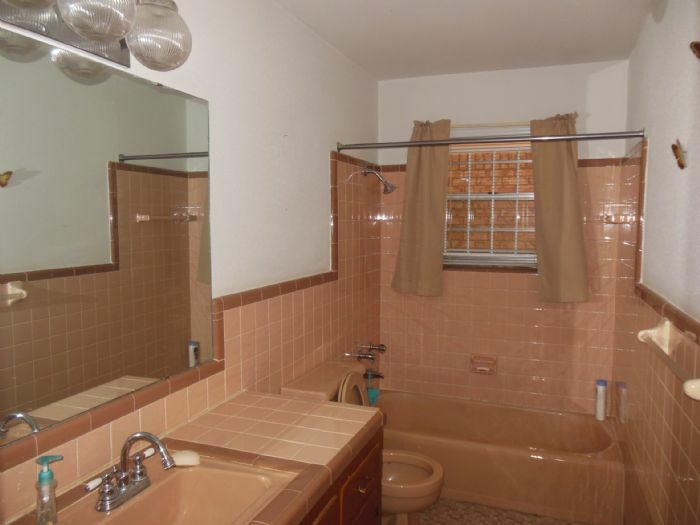 Midtown 3 bedroom, 2 bath, furnished eat-in kitchen, washer/dryer included. 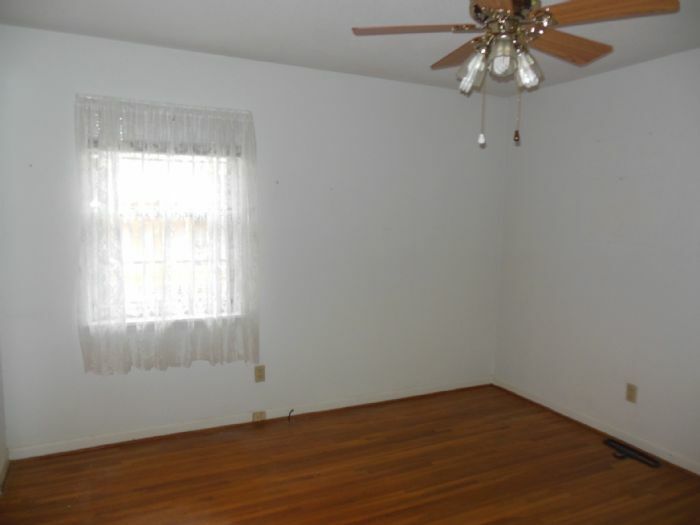 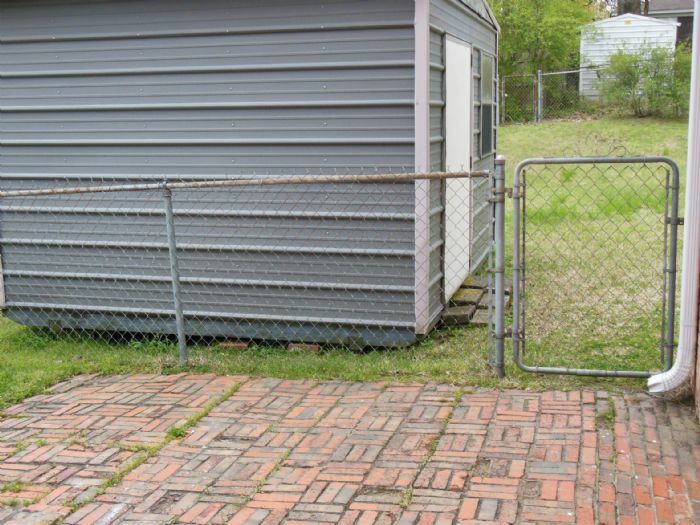 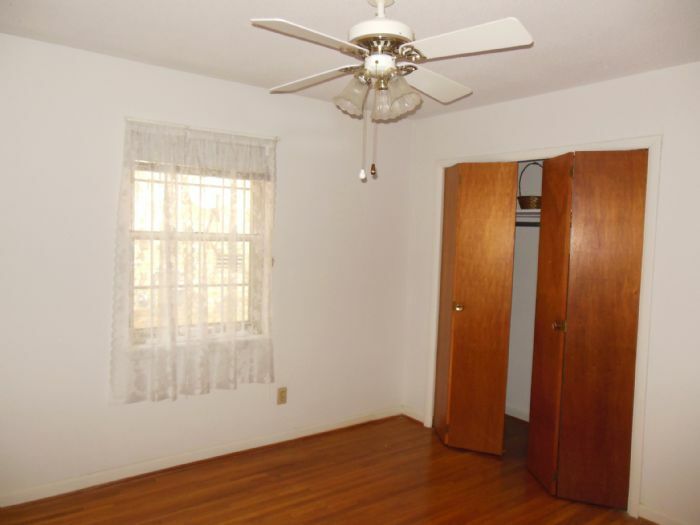 Hardwood floors, ceiling fans, fenced yard, storage building/workshop, carport. 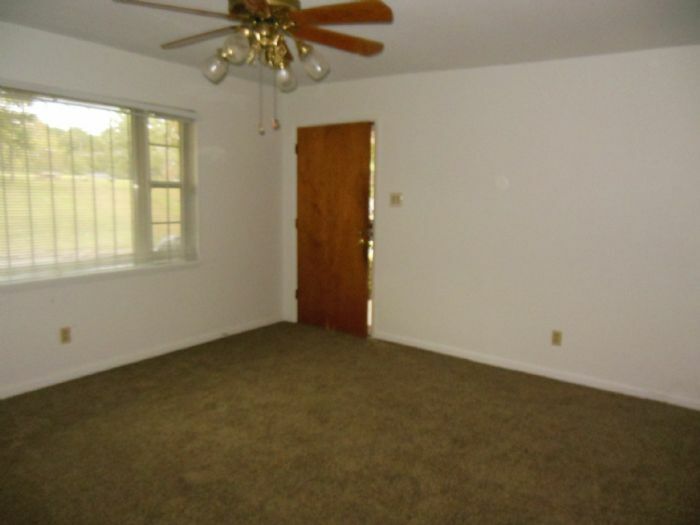 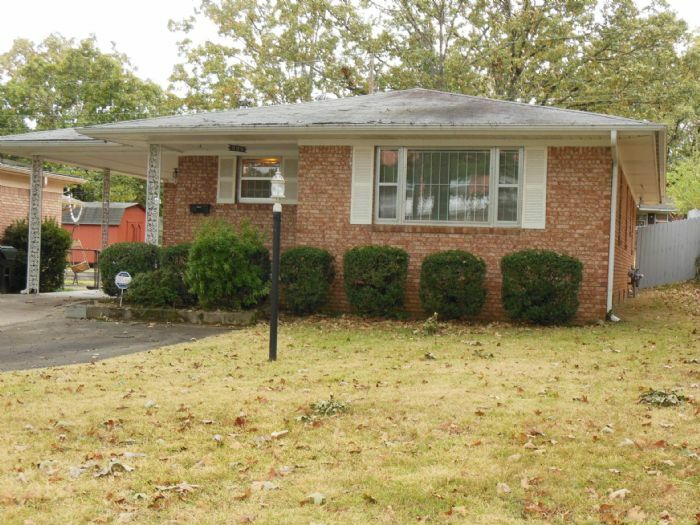 $1200 monthly, $1200 Security Deposit with approved application.